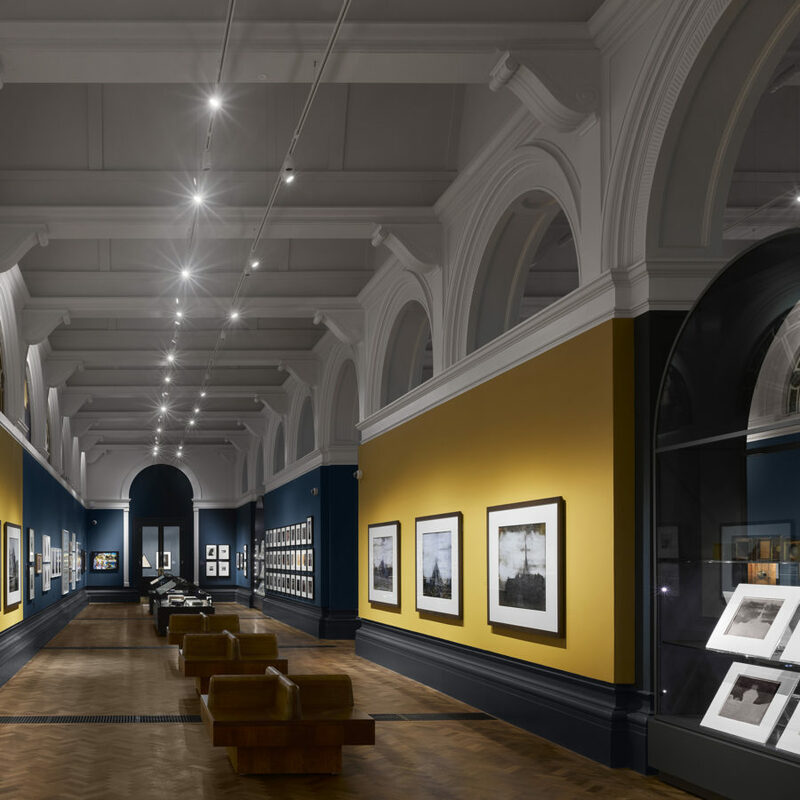 The V&A Photography Centre more than doubles the space to display photography at the V&A Museum. 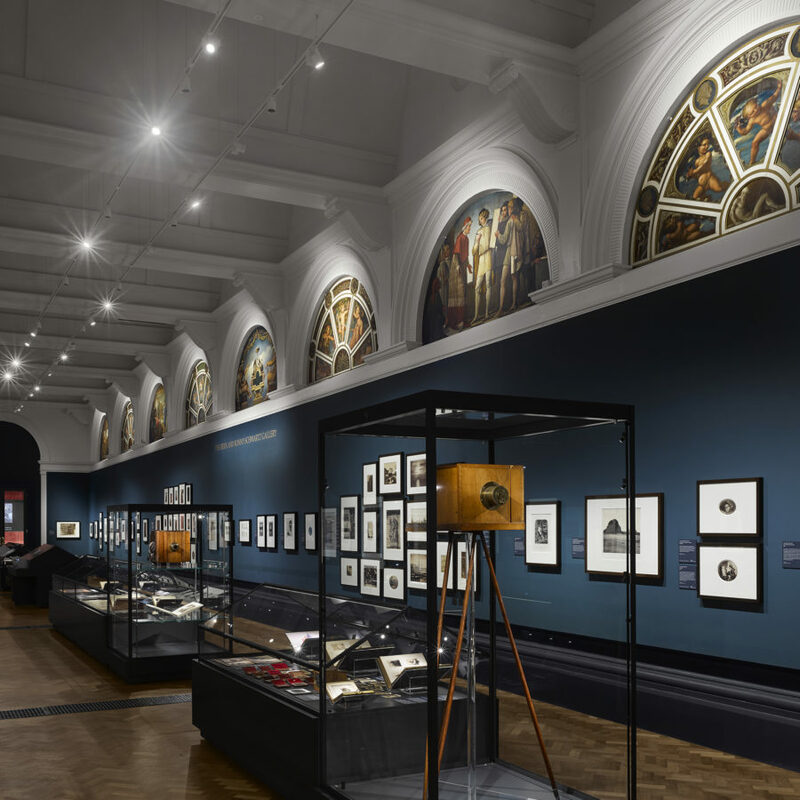 A sensitive refurbishment of three historic galleries has improved the way photography is presented through a contemporary and compelling display environment that attracted almost 150,000 visitors in its first two months alone. 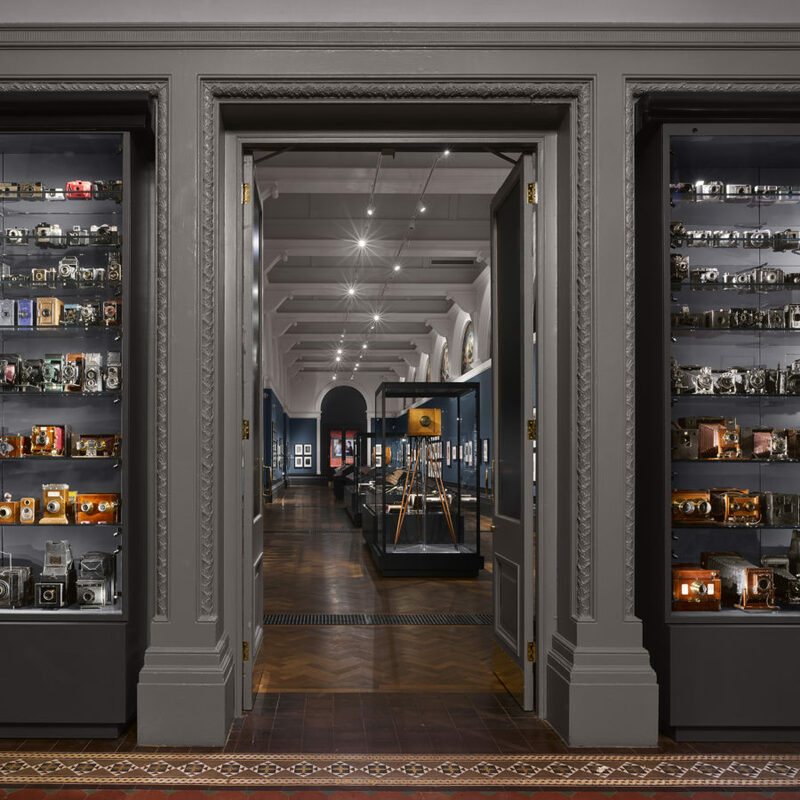 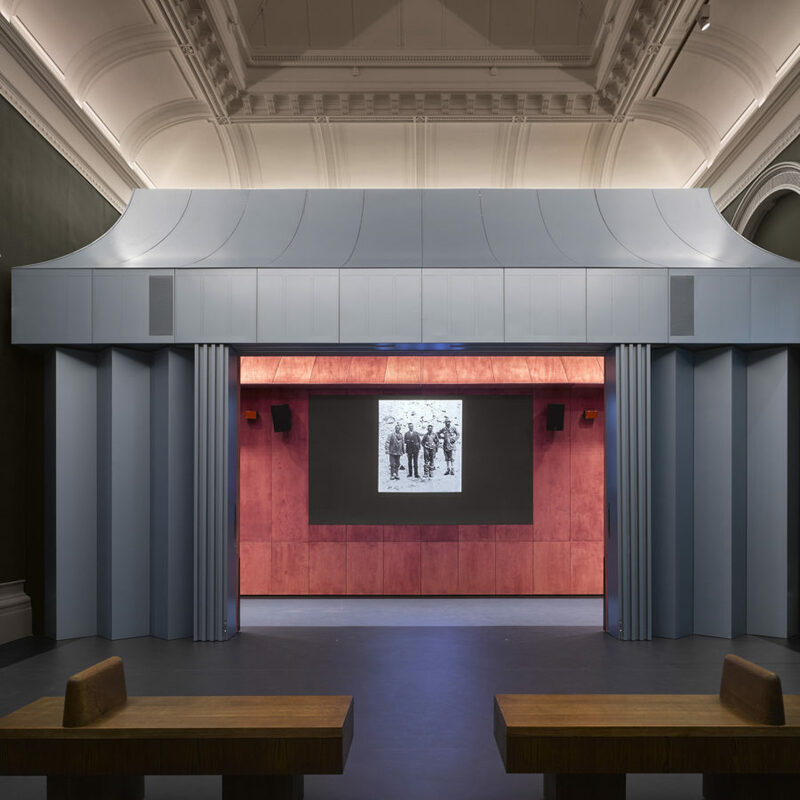 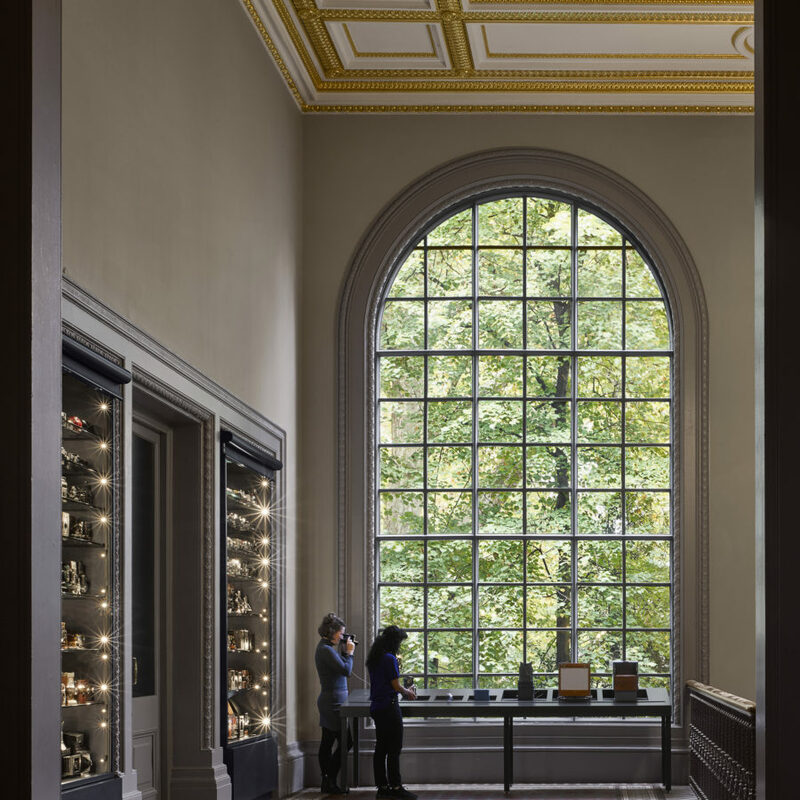 A blend of old and new successfully presents carefully refurbished traditional interiors as a backdrop for interactive displays that explore photography from its origins to the digital technology of the present day.